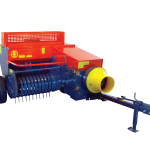 Fake spare parts not only come cheap but also damage your tractor engine and can be costly in the long run. 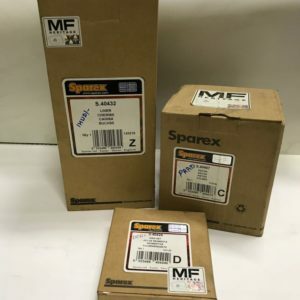 Sparex England manufactures quality engine parts at an affordable price so why go for cheap and compromise on quality while you are getting quality at a pocket friendly price. 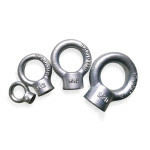 Farmparts Ltd stocks a wide range of Sparex parts suitable for your needs. 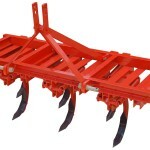 Visit Farmparts Ltd and buy genuine Sparex parts .